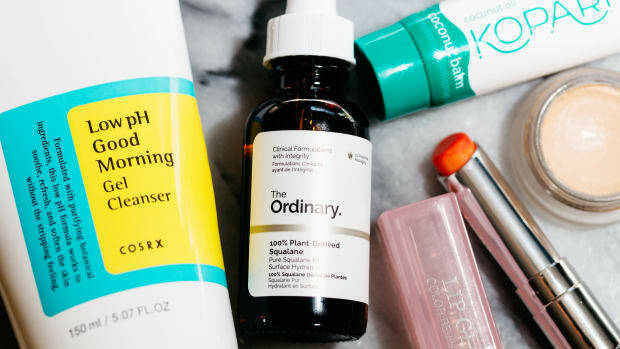 Great beauty products are becoming more affordable than ever—but I&apos;d still tell you there are a few special things that are well worth the investment. A beautiful foundation that matches your skin tone perfectly. A haircut and colour that make you feel amazing. And finally, a decent hair brush. 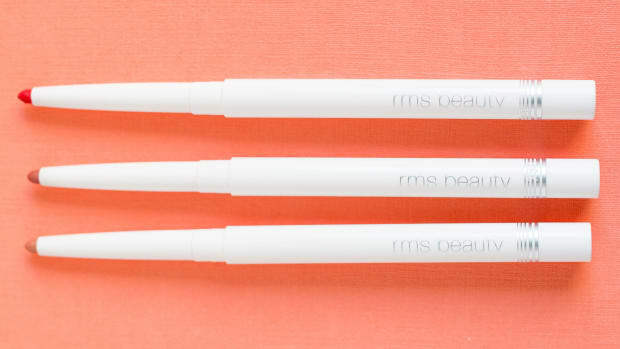 Everything you&apos;ve heard about Mason Pearson brushes is true. If you don&apos;t already own one, then no doubt you&apos;ve heard of this cult-classic hair tool, which dates back to 1885 (!!). 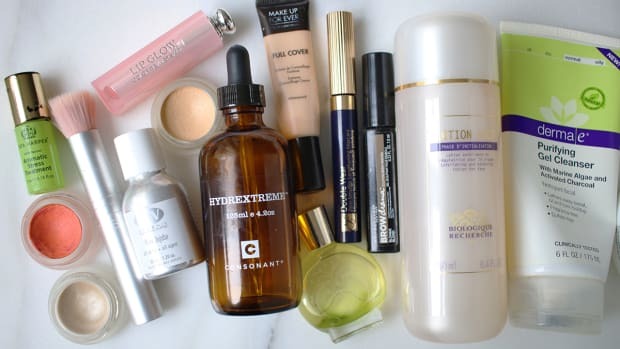 I pulled the trigger and bought a Mason Pearson of my own more than 10 years ago at Pir Cosmetics—which, at the time, was THE place to go for hard-to-find beauty stuff in Toronto. 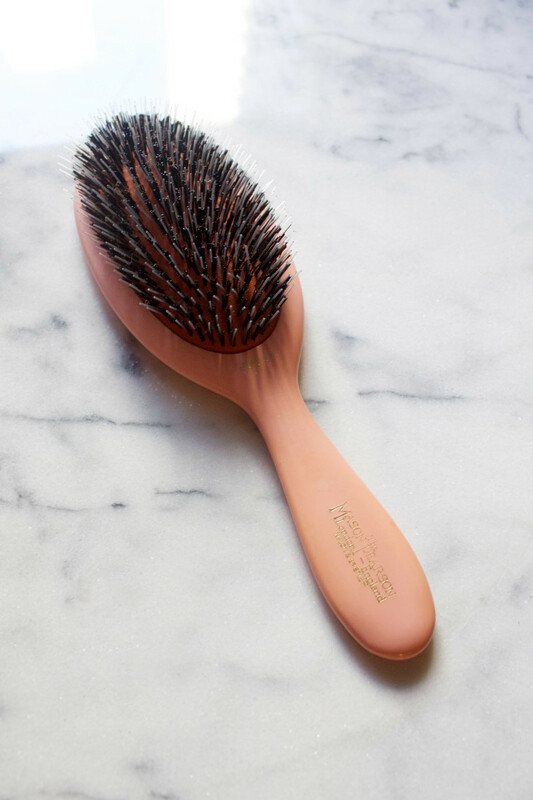 I couldn&apos;t believe I was spending $100+ on a mere hair brush—but you know what? 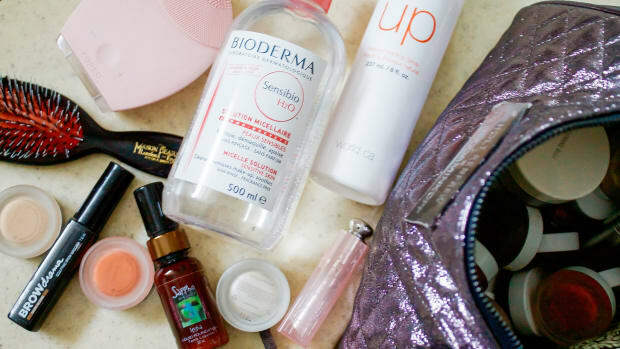 I still use it every single day, multiple times a day, and it&apos;s one of my absolute "can&apos;t-live-without" products. Until I graduated to Mason Pearson, I thought it was normal for brushes to tug, pull, snag and hurt. Oh, and to also rip out a bunch of my hair with them! That never happens now. This is one instance where quality makes SUCH a difference. To this day, Mason Pearson brushes are made in England, with much of the work still done by hand using the original techniques patented by the founder (Mr. Mason Pearson himself!). I use the Junior Mixture model, which features a mixture of nylon and natural boar bristles—it glides through my hair easily and comfortably. Unlike jagged plastic bristles, the nylon is completely smooth and does not cause friction or breakage. Specialty detangling brushes like the Tangle Teezer and Goody TangleFix have been all the rage lately. I own both, but most of the time, I just grab my Mason Pearson Junior and it gets the knots out equally well, if not better! And it just feels better to use—again, it&apos;s more gentle. But that&apos;s on dry hair; you&apos;re only meant to use nylon bristles on wet hair. 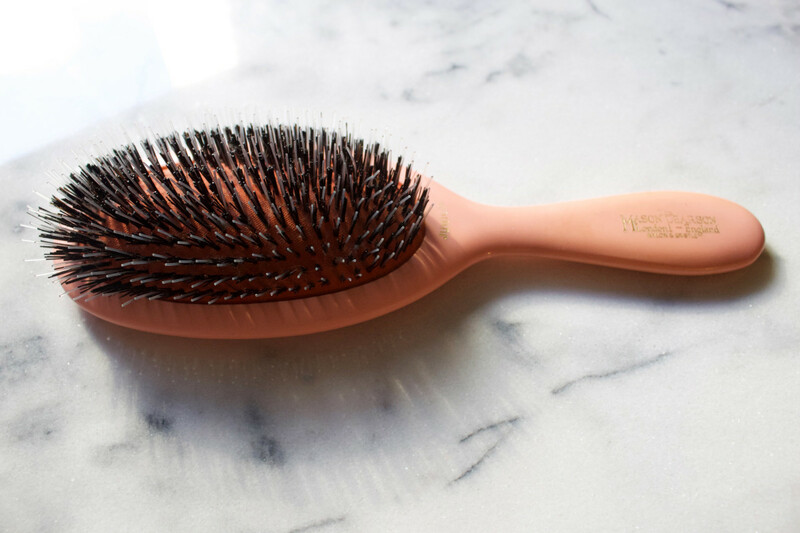 Mason Pearson has a nylon-only Detangler Brush for that, which is going to be my next investment... but I will confess that I&apos;ve run the Junior through my wet hair out of the shower many a time with no problems! The cushioned boar and nylon bristles are what sets Mason Pearson brushes apart. 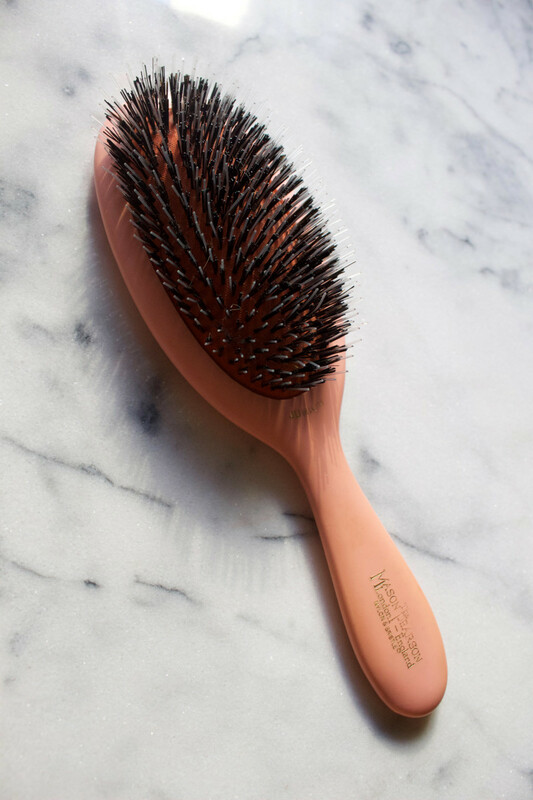 One of the key points of difference with a Mason Pearson hair brush is that its bristles sit in a handmade, rubber-cushion pad (it was actually patented, that&apos;s how unique it is). This allows the bristles to flex with the cushion instead of being stiff and scratchy; there is also a hole at the top of the brush that lets air flow in. These two things turn the act of brushing into a beneficial scalp massage! Every time you brush, it gently stimulates circulation and brings blood flow to the scalp, which can promote healthy hair growth. If you choose a Mason Pearson boar bristle brush or mixed nylon-boar bristle brush, another benefit is that they&apos;re mighty effective at moving your natural scalp oils from your roots to your tips. 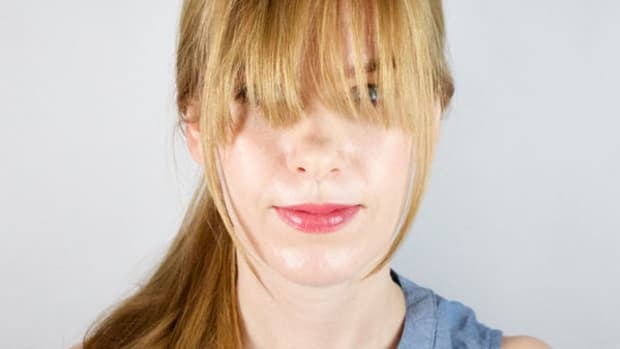 This is what makes your hair look glossier and healthier after you brush, with diminished flyaways and frizz. The boar bristles are the key here—they not only give a mild cleansing action at your roots, loosening dead skin and dandruff, but they also absorb and distribute oil evenly down the hair shaft. Hello, shine! This is why I also carry around the petite Mason Pearson Pocket Mixture in my handbag... it&apos;s an instant fix when you&apos;re on the go. Know that there are several models of Mason Pearson brushes—one to suit every hair type and length, and in different sizes, too. For fine hair, an all-boar bristle brush is best. 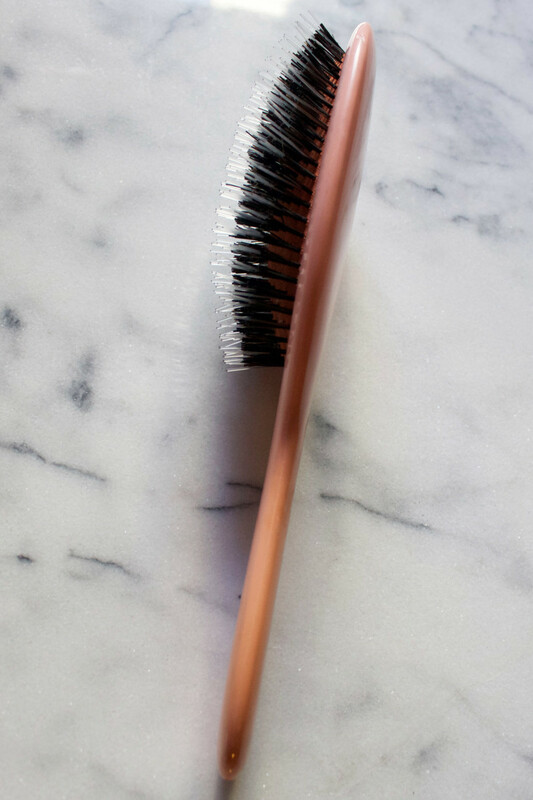 If you have thicker hair, an all-boar bristle brush won&apos;t be able to get to your scalp, defeating the purpose. So very thick hair will need the all-nylon brush. But for most people, who are in between types, the mixed boar-nylon will be best. Short Hair:Sensitive (for very fine/thinning hair); Pocket Bristle (for fine to normal hair); Handy Bristle (for fine to normal hair); Pocket Mixture (for normal to coarse hair); Handy Mixture (for normal to coarse hair); Detangler (for very coarse hair and detangling). Medium Hair:Sensitive (for very fine/thinning hair); Handy Bristle (for fine to normal hair); Handy Mixture (for normal to coarse hair); Junior Mixture (for normal to coarse hair); Detangler (for very coarse hair and detangling). 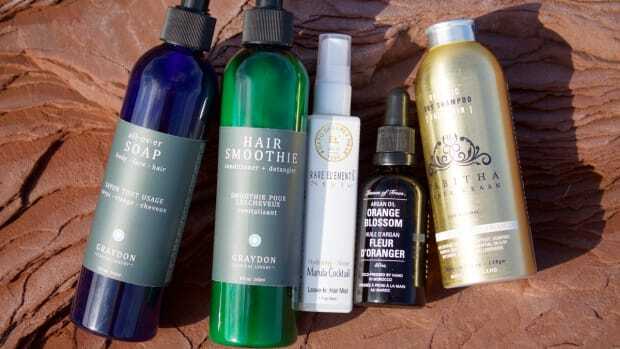 Long Hair:Sensitive (for very fine/thinning hair); Popular Mixture (for normal to coarse hair); Detangler (for very coarse hair and detangling). My Mason Pearson Junior Mixture brush is at least 10 years old, and still going strong. What they say is true. Buy a Mason Pearson and it will be with you for life—heck, my mom even has one that&apos;s from the 1960s! Mine might not look as pristine as a brand new model (and over the years, I haven&apos;t babied the thing at all), but it remains as effective as the day I bought it. At this point, the cost per use has to be less than $0.00000000001! The bottom line? 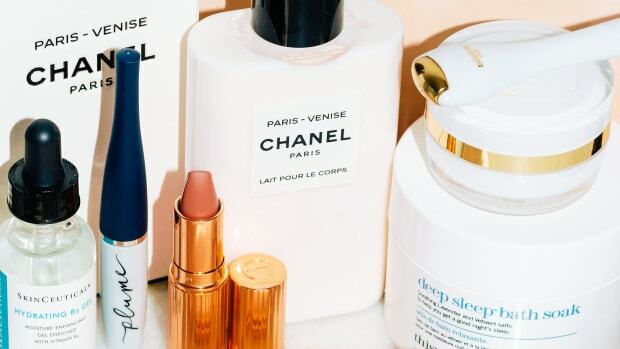 I cannot think of any better beauty investment. Do you own a Mason Pearson brush?